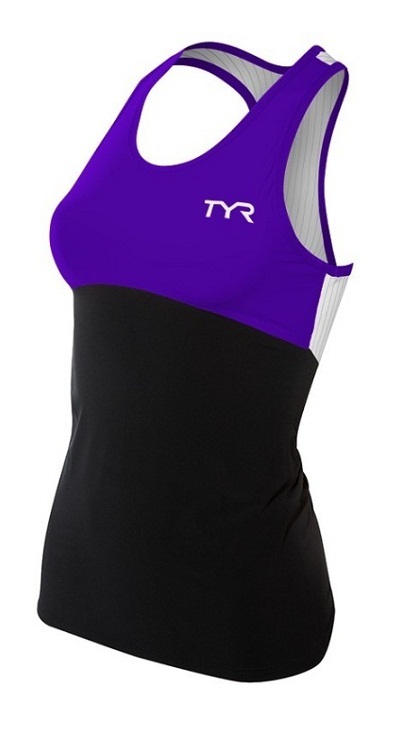 TYR Carbon is a game-changing fabric that fuels performance across the disciplines. Constructed from this breakthrough fabric, the Women's Carbon Tank helps lower your body temperature and heart rate and results in more efficient breathing and less lactic acid buildup. The TFTKB6A tri tank is made with smooth bonded seams to maximize strength and comfort while minimizing drag. 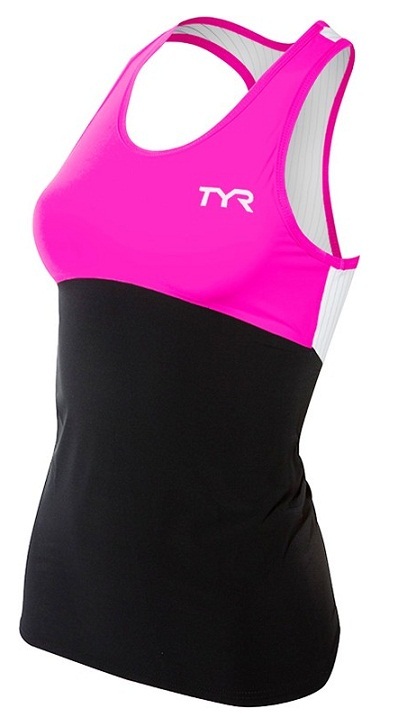 Additionally, this triathlon top has carbon flash mesh, which is uniquely engineered to draw moisture away from the body, keeping you feeling light and dry throughout the race.